As a company we are committed to providing our customers with quality products that are available at an affordable price. Our customers never pay more than is necessary for their printer ink but still receive quality products that fulfil all their printing needs. 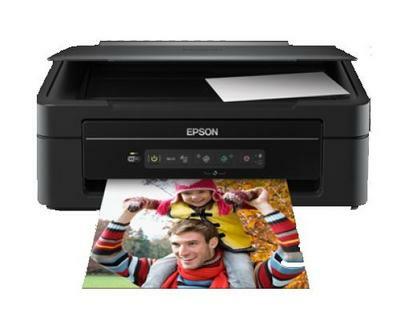 The provision of both Epson genuine and compatible ink cartridges in our product range means that we can service customers who require branded products but also satisfy the demand of customers who wish to use compatible Epson XP202 inks to save up to seventy per cent on cost and Free UK Delivery. Epson XP 202 ink cartridge is now on sale at our best ever prices and it can act as a working alternative to other Epson stylus Ink products.